I had a hard time in Budapest, mainly because after a month of traveling with people, iut was the first time I was traveling solo. During the few days I was in Budapest, I made sure to head to the baths (even though I fought myself in terms of taking it off while there). 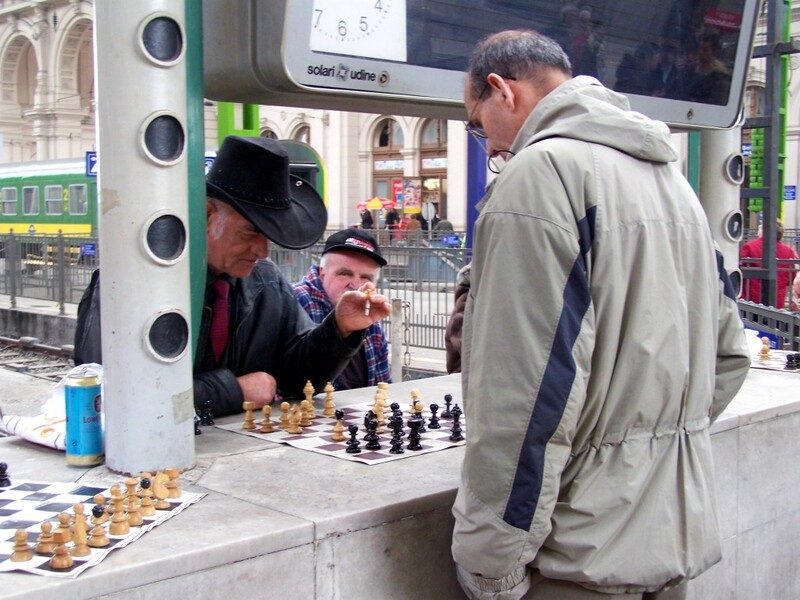 On my way out of town, via train to Romania, I came across these men playing Chess at the train station.